One of the best ways to enjoy Montana’s landscapes is by hopping on a bike and peddling through it. 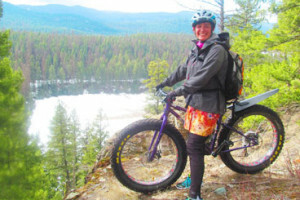 If you want a two-wheeled adventure, then Whitefish biking is for you. 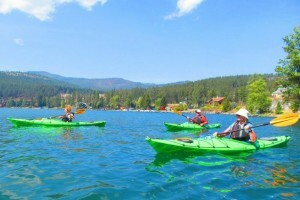 Affordable bike rentals around Flathead Lake for funseekers wanting to see the area trails and backcountry. Top-quality equipment for all ages. Offered Half- or Full-Day. 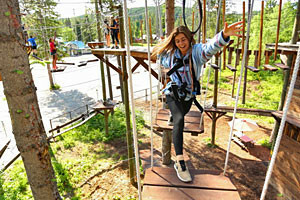 Bike rentals and guided tours for the entire family and riders of all levels. Daily & weekly bike rentals. 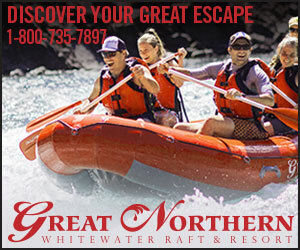 Whitefish Shuttle provides biker/ hiker shuttles to Glacier National Park and local trailheads! With 10 miles of unpaved trails, the Spencer Lake Trail is a local favorite for some extreme biking. Enjoy a peaceful ride though old growth forests at Tally Lake Trail #800. 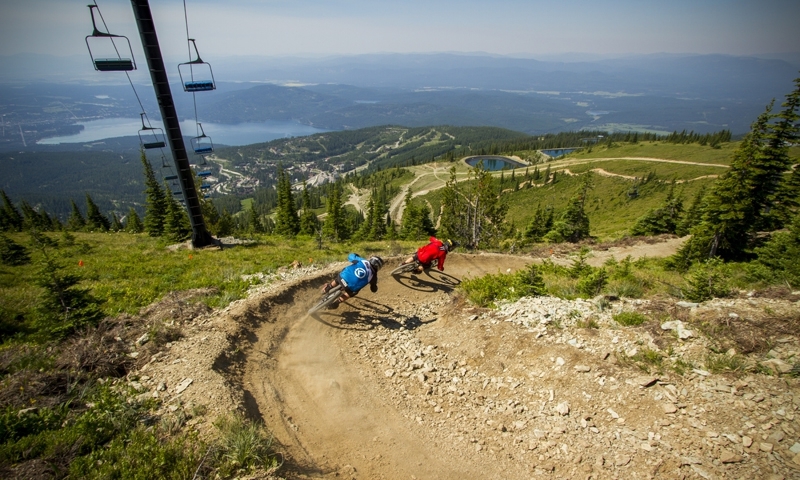 Take in the stunning views of Whitefish as you peddle your way from Whitefish Mountain ski village to the summit. Where can I go biking in Whitefish? You can traverse the city of Whitefish by way of its well-paved bike path. Stretching from City Beach to the city limits on highway 40, it winds its way alongside the Flathead River. 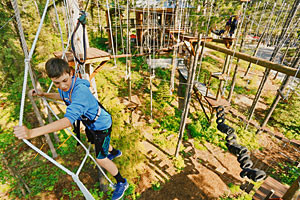 A favorite of locals and thrill seekers, Spencer Mountain Trails is not for rookie riders. This trail starts off the dirt fire road next to the lake and has some seriously steep downhills and switchbacks. Trailhead: Travel on 93 north and look for signs for Bar W Ranch. At Bar W Ranch you’ll see Spencer Lake will be on the left. Make a left of Twin Bridges Road and follow the dirt road for 1 mile Trailhead starts at about 1.5 miles in. Get away from civilization for a few hours and enjoy the beauty of a remote mountain lake at Tally Lake Trail. This trail passes through old growth forest and features several tough switchbacks. Trailhead: Look for trailhead from the Tally Lake recreation area. An extensive conservancy project, the Whitefish Trail presently features 12 miles of trails, but is slated to expand to over 55 miles of trails in the future. The trail system runs north and west of Lion Mountain through both private and state land, with views of Skyles and Beaver Lakes. The 20 miles of mountain biking trails on Big Mountain offers something for every biker. The most popular, Summit Trail, travels from the ski village to the top of the mountain and offers 8-miles of groomed dirt single track and challenging switchbacks. Trailhead: Look for the trailhead at the Big Mountain ski village.